Staring at the Sun. Beating death with Resolved! Hypnotherapy Reading. ‘Staring at the Sun’ is a book on death by Irwin Yalom. I remember reading this book as a student of psychotherapy. It was a stark and daunting read. It challenged me to look my fear of death in the eye – to stare at the sun. If you’re here because the fear of death is ruining your life then I’m sorry. However, there is a way out. Few of us will ever look forward to the end of our lives with glee. You can, nonetheless, learn to put it to the back of your mind and to come to be at peace with your mortality. I’ve used hypnotherapy with death anxiety in Reading, Oxford, Wallingford, Thame and London. It’s more common than you might think. Others have beaten it and you can too! I can remember, in my 20s and even into my 30s, having the odd night when the fact of death would hit home. I’d lie there full of dread at the thought of my own mortality. Now, at the age of 43, when I should be still more afraid, it bothers me far less. Death anxiety has significantly receded. Why is this? I learned to enjoy the here and now. Death will take care of itself. Spending life in fearing death is akin to wasting a holiday through fretting about the day you have to return to work. Nobody ever lived longer through fixating on their eventual demise. It merely wrecks the ability to enjoy that time which we’ve been given. 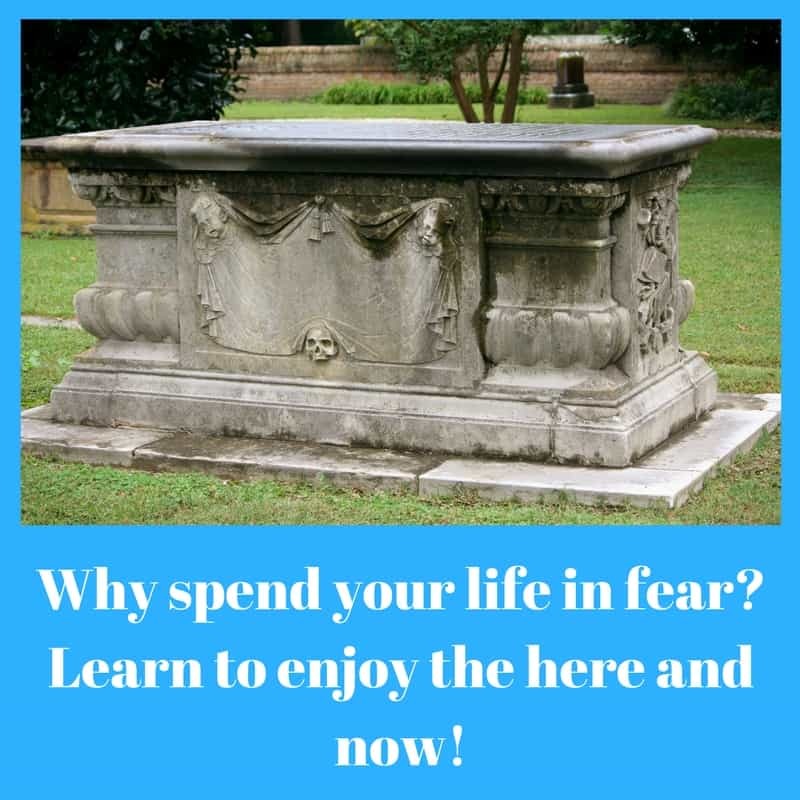 Hypnotherapy in Reading, London, Wallingford, Oxford and Thame could help you to let go of this fear of death for good. Well, one of the things which Yalom explains is that those who fear death the most are commonly those who feel as if they are living life the least. I’ve used hypnotherapy to help people who are overly afraid of dying in Reading, Oxford, Wallingford and Thame. They learned how to live life and to forget their fears. Could you be next? Those who live life to the full have less time or space in which to fear death. Death gives life its sense of urgency. Death gives the picture of life its frame. We can be motivated, invigorated, motivated by the concept of a finite time upon the Earth. Get busy living and here is far less to fear in its end. Death will come to us whether we spend our days fearing it or not. Worrying never stopped anything happening. Fear never got in the way of death. Hypnotherapy could help you to lose the fear in order that you could live life more fully. If the dread of mortality is dominating your life, wouldn’t it be worth spending some time learning to let it go? Learn to live and you’ll come to feel yourself at peace with the idea of life’s ending. You could let it go! Wouldn’t it be great to let go of all this fear? Wouldn’t it be great to simply be freed from the terror, the sleepless nights and the sense of doom? 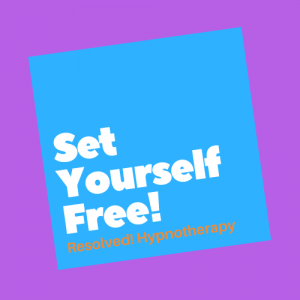 Hypnotherapy could help you to regain control. You don’t have to spend any more time worrying about the end of life. You could get back to enjoying the here and now, instead. I’m writing this, now, because death is a dominant theme in my life at the moment. It’s almost the anniversary of my mother’s death. Several of my clients are seeing me for hypnotherapy in Reading because of issues surrounding the death of their loved ones. As a teacher, I have recently learned, for the first time, that a former student of mine has died. I will be attending her funeral next Thursday. I have never had to bury a friend or a student, until now. As I grow older these things will become more frequent. My own attitude to life and my own mortality will help to shape my response to such things. 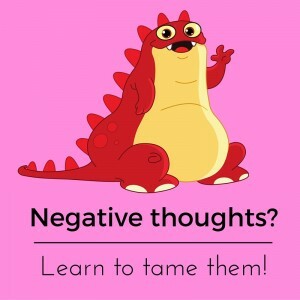 You can learn to reshape your attitude to such things too. When you’re happier with the way you’re living your life, death takes a back seat. Learn to tame those negative thoughts and move on! Life is merely a sliver of time between two infinite stretches of something else. We’re all only here for a short vacation. We’re a brief spark of beauty and it’s time to learn to enjoy what you have. Don;t waste another moment in fruitless fretting. Give me a call and we’ll get to work. Hypnotherapy is helping my clients to resolve their issues surrounding death – that of their loved ones or that of their own selves. Hypnotherapy is helping them to come to terms with their own mortality. Hypnotherapy is helping them to live so well that death acquires its rightful perspective. If you are having difficulty adjusting to the reality of death and feel as if you’d benefit from hypnotherapy in Reading, London, Thame, Oxford or Wallingford then please do get in touch. I’ve come to acquire a good deal of experience in working with this problem. It’s something I enjoy working with since I was once afflicted by the same concern. I let go of it, my clients let go of it and you could do so too. Give me a call and we can discuss how I could help you. You could call 07786 123736 / 01183 280284 / 01865 600970, email me at paul@resolvedhypnotherapy.co.uk or use the contact form below.